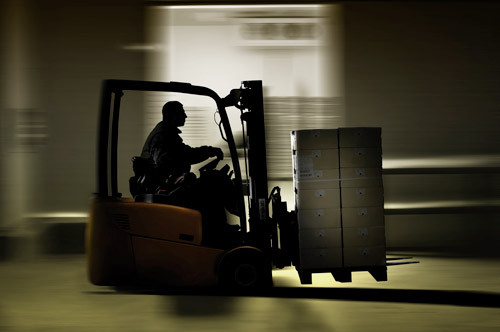 The SpeedNFORCE™ Vehicle Governor Module functions in conjunction with the ATLAR-5D™ Real-Time Location System and provides an interface to the forklift (vehicle) throttle and ECU (engine control unit) to provide configurable speed limiting of the forklift based on customizable ‘geo-fences’ or ‘zones’. 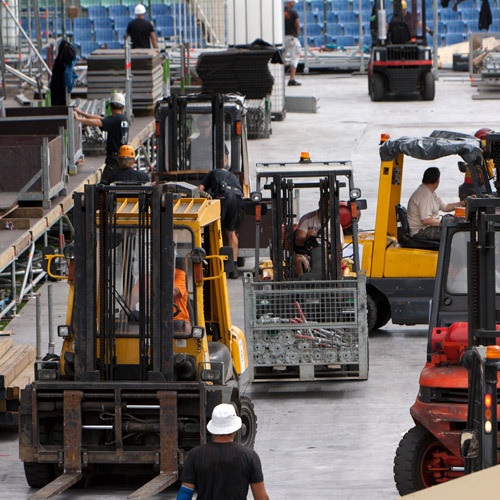 One key application includes automatic slow-down or stopping of forklifts prior to them entering areas that are unsafe for the operators, unsafe for nearby workers, or where potential equipment damage may occur. Configurable speed limiting of the forklift based on customizable ‘geo-fences’ or ‘zones’. Mapped doors and dock entrances allow auto slow-down or stop. The geo-fencing feature is part of the foundation of our DokSAFE™ Loading Dock Safety System technology. 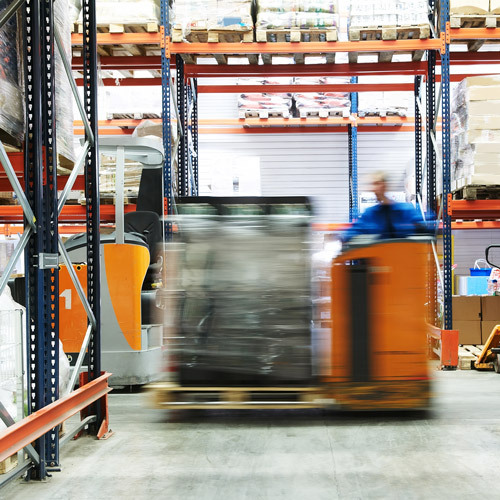 Use Quarion Technology’s patent-pending SpeedNFORCE™ to create zones that automatically slow or stop your vehicles/ forklifts before damage occurs.